Jason Trask, who works for the government, is obsessed with Superman and wants to study and kill him. He kidnaps Lois and Clark because hes sure that Superman has a connection with them. Clark begins to learn about Krypton when he finds the spaceship that brought him to earth. Lex Luthor develops several tests to see how strong Superman is. In the Daily Planet, Lois steals Clarks story about Superman. Clark moves into a new apartment. Lois and Clark go undercover at a nightclub to find out about a connection between the owners of the club and a group of arsonists called the Toasters. Superman is able to put out the Toasters permanently. A group of children who are drugging themselves by an experimental drug to increase the intelligence begins to bring problems to Metropolis. Clark is worried because the children told him that they know he is Superman. Metropolis is hit with a strong heat wave in the middle of winter, and people believe that Superman is the cause. Lex Luthor is ultimately behind the heat and wants to see Superman gone. Clark decides to leave Metropolis, but Lois finds out that the Luthor nuclear plant is to blame. 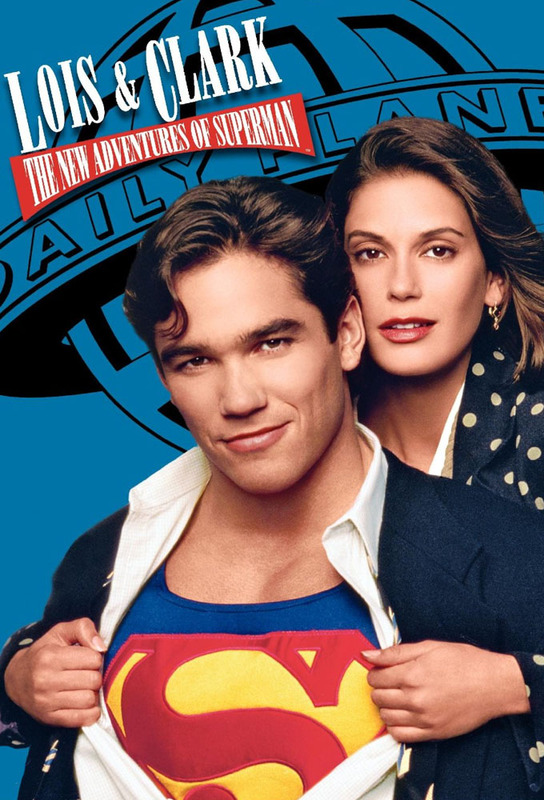 Lois and Clark go undercover as honeymooners to a Metropolis hotel in an attempt to find out about a possible conspiracy which seems to involve a powerful congressman. They also need to learn how to share their lives with someone. Lois life is in danger when she witnesses the murderer of a scientist who was claiming to know the secret to increased male potency. Now, Clark and Perry need to protect her from the murderer Mr. Make-up and from the scientists affair from the past : Barbara Trevino. Lois and Clark need to find out the truth about the kidnapping of rich children who are disappearing in a magic box. A magician hypnotizes Superman and Lois, who is now in risk of life. Lois helps a convicted murderer (but he is innocent) allowing him to stay at her house. He is the only one with the cure for a destructive new computer virus that is a menace for Metropolis. Jonathan worries that Martha might be having an affair and comes to Clarks apartment. The globe from Clarks spaceship begins to give him some information regarding his past, but the globe is stolen for two kids before he can learn much. Lex Luthor buys the globe from Jack and begins to learn something about Superman, but not too much. A Lois ex-colleague is working for another newspaper who is strangely getting the major news before the Daily Planet and Lois gets jealous when she shows interest on Clark. A group of terrorists take Clark, Lois, Perry, Jimmy, Jack and Lex hostage in the Daily Planet and Clark is not able do anything with his Superman powers or the others will figure out his secret identity.